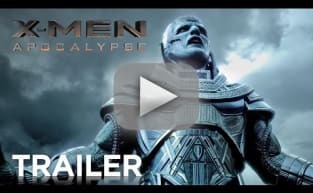 Hot on the news we ran last week that a Fox studio head said that Bryan Singer would direct X-Men: Apocalypse, the helmer took to Instagram today with a special treat for fans who made his X-Men: Days of Future Past a huge summer hit. 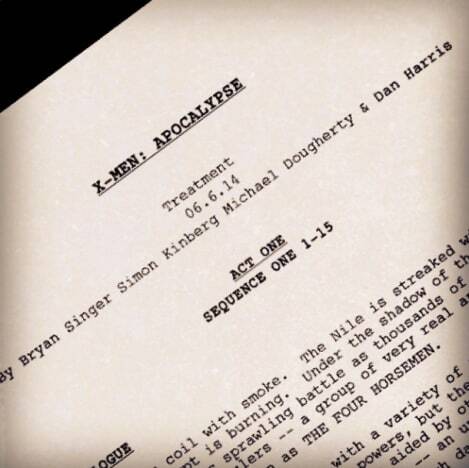 It’s the first page of the screenplay treatment for the follow-up, X-Men: Apocalypse. And from the looks of it, the scene takes place along the Nile in Egypt which (spoiler alert!) goes right along with the post-credit scene that introduces us to Apocalypse at the end of X-Men: Days of Future Past. The screenplay for X-Men: Apocalypse is penned by Singer, Days of Future Past and X-Men: First Class writer Simon Kinberg, along with Michael Dougherty and Dan Harris. While the sequel doesn’t arrive until May 27, 2016, be sure to see how Singer got our universe rolling and watch X-Men online. 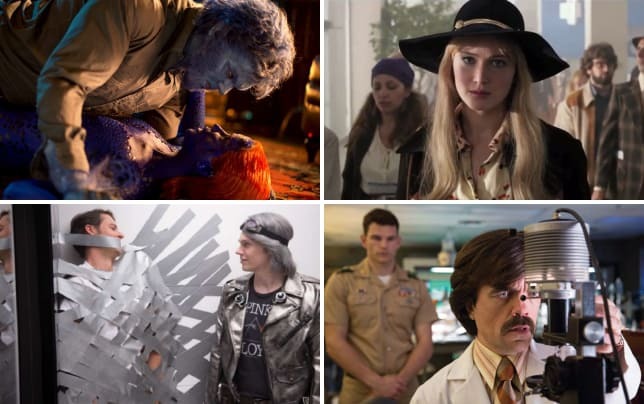 And make sure to see X-Men: Days of Future Past in theaters now, one of our 13 best movies of 2014 so far.